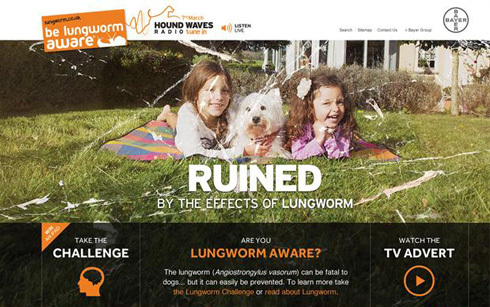 Bayer Animal Health wanted to raise awareness of lungworm, a parasite that is potentially fatal to dogs. 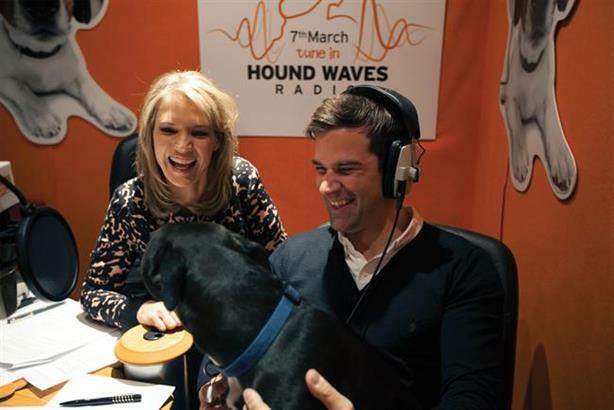 Animal health specialist Pegasus worked with broadcast consultancy markettiers4dc and design agency Zone to develop a multi-faceted campaign that included the launch of the UK’s first radio station for dogs and dog lovers. 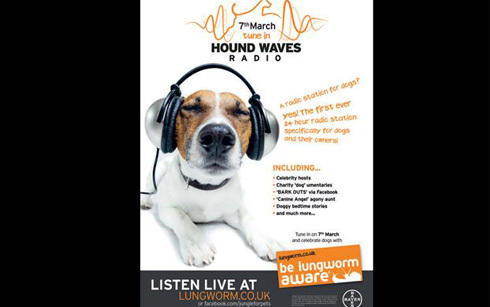 Hound Waves radio launched for just 24 hours on 7 March on 87.9 FM after Ofcom licences were secured in London and Birmingham. Video and audio programming was also streamed online, featuring documentaries, music and news bulletins. 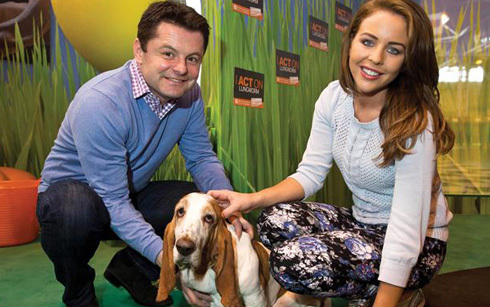 Many celebrity guests joined live from Crufts, with which the broadcast was timed to coincide. There were 19,000 views of campaign videos within a week. Research after the event, for which more than 1,000 dog owners were questioned, indicated that 44 per cent had recently seen the campaign. 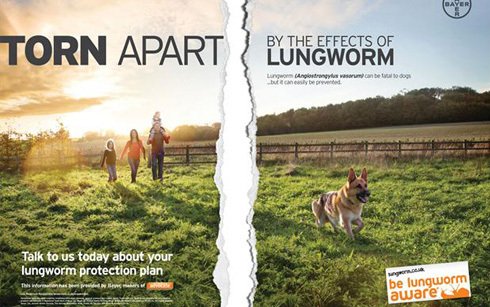 Of 107 vets surveyed, 66 per cent said the campaign had made dog owners more responsive to hearing about lungworm and 47 per cent said it had helped increase enquiries about preventive treatments.